SIGN UP WITH YOUR FAVOURITE SPRUCER BELOW TO START PURCHASING PRODUCTS! 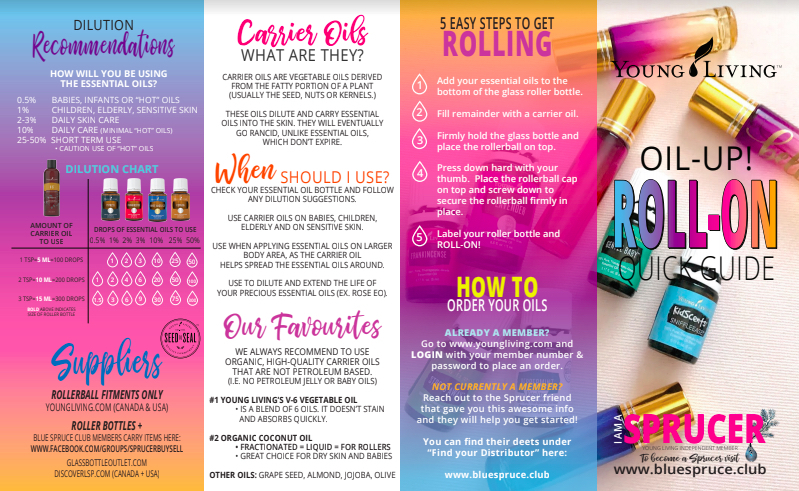 Read about how Young Living has changed our lives, and sign up with your favourite Sprucer below! Note: SIN/SSN number is optional for Canada and USA members. Not referred by a Sprucer below? Learn our secret recipes for naturally combatting Cough & Cold, Skin Blemishes, Sore Muscles, Immune Support and more using Essential Oils! We are Independent Distributors of Young Living and the information on this website is not intended to diagnose, prescribe, treat or cure any disease, illness, or condition, and should not be used as a substitute for seeking professional medical care and advice. These statements have not been evaluated by the Food and Drug Administration. This information is intended for educational purposes only. The testimonials, research, and information within applies only to Young Living essential oils and we make no representations as to accuracy, completeness, timeliness, suitability, or validity of any information presented by individual authors and/or users on our pages and will not be liable for any errors, omissions, or delays in this information or any losses, injuries, or damages arising from its display or use. Please contact us with any questions you may have.